Who has What Car? helped this month – April 2017 | What Car? 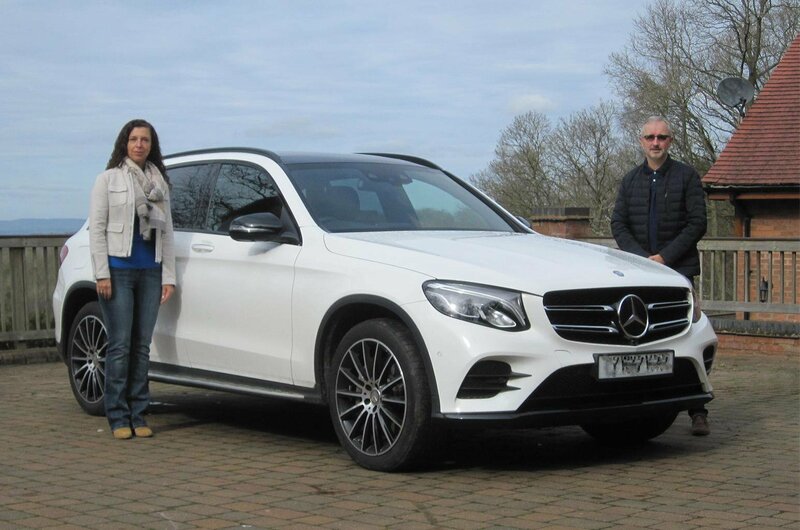 I recently bought a Mercedes-Benz GLC and am hugely disappointed with both the car and the service provided by Mercedes-Benz UK. The car suffers from juddering, or ‘crabbing’, when it’s being driven at low speed with steering lock applied. My wife and I are embarrassed to take friends and family out in our new £44,000 car because at low speed it drives like a tractor; passengers have said they think it has a puncture or even that a wheel is falling off. Driving our car is truly depressing, yet Mercedes-Benz UK simply tells us this is an expected characteristic that only impacts on the “comfort” of the car and that fitting winter tyres might lessen the problem. It’s a disgraceful driving experience; we paid a premium for a luxury model and we expected it to drive smoothly. Please help us identify and fix whatever is wrong with our awful, noisy, juddering car. We contacted Mercedes-Benz and received the following official statement: “We understand how some customers would find the tyre skipping sensation on the GLC uncomfortable. We can assure customers that our technical specialists and independent experts such as DEKRA [Europe’s leading car inspection company] concur the cars remain completely safe to drive. “These same experts have tested all-season tyres, which have proven to improve the driving comfort. We are currently securing stock of these tyres and offering these free of charge to GLC customers who find this sensation uncomfortable. While the offer of replacement tyres is good news for some GLC owners, it doesn’t represent a permanent solution for all affected vehicles. All-season tyres are being sourced only for GLCs with 17in, 18in, 19in and 20in tyres. They aren’t currently available for vehicles with 21in tyres, so owners of models such as the Mercedes-AMG GLC 43 are being offered the choice of 20in wheels and tyres or waiting for 21in all-season tyres to become available. However, owners who chose this sportier GLC might not be happy to swap to smaller wheels and tyres. What speed limits apply to small vans? I’m thinking of buying a pick-up truck or small van for work and private use and would be grateful if you could shed some light on whether these vehicles are classed as cars, because many are derived from them, or if they are light commercial vehicles (LCVs). The reason I’m asking is that I believe different speed limits apply to these different vehicle classes. Pick-up trucks, whether they have one or two rows of seats, are classed as LCVs, so they will be subject to lower speed limits than cars on certain types of roads. While cars are limited to 60mph on single-carriageway rural roads and 70mph on dual carriageways and motorways, LCVs must not exceed 50mph on A-roads and are limited to 60mph on dual carriageways. Unlike larger commercial vehicles (7.5 tonnes and heavier), which are restricted to 60mph on motorways, LCVs can be driven at up to 70mph. The law is less clear for car-derived vans, because they can be classed as cars or vans and will need to comply with different speed limits depending on how they are categorised. According to the Highway Code, car-derived vans weighing up to two tonnes, such as the Citroën Berlingo, Ford Transit Connect and Peugeot Partner, can drive at the same speeds as cars. However, goods vehicles weighing less than 7.5 tonnes are restricted to the lower speed limits on A-roads and dual carriageways. 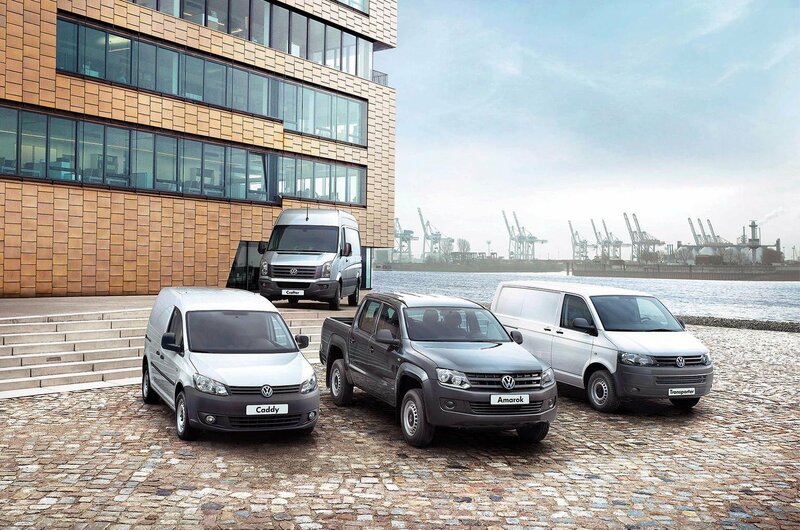 The deciding factor in how a light van is categorised is whether the supplying dealer registers it as a car-derived van or commercial vehicle. In general, dealers will class them as cars as long as they weigh less than two tonnes and are based on a car, but there are no specific rules on this. So if you decide to buy one of these, you should speak to the dealer before you take delivery of the vehicle to check that it is being registered as a car rather than a van. If you’re buying second-hand, it’s important to check the vehicle’s documents so that you know which speed limits you’ll need to adhere to. 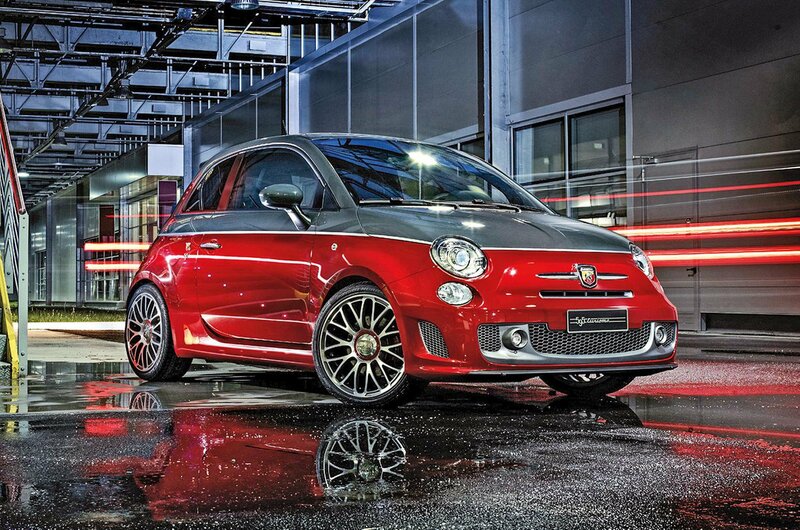 What discount should I get on an Abarth 595 Turismo? I am looking to purchase an Abarth 595 Turismo and I was wondering if you would be able to provide me with a Target Price discount for this model to help me negotiate with my dealer? We don’t often see dealers offering discounts on Abarth models, because it’s a desirable, niche brand, although we are seeing the odd discount emerging here and there. It might be worth trying to haggle for free metallic paint (£500) on your 595 Turismo, though. What's different about the What Car? New Car Deals service? There are so many online providers offering a new car buying service that it’s getting very confusing for consumers. In fact, I’m starting to wonder if buyers may need to start using a comparison website where suppliers compete for business. To lessen my confusion, please can you explain how the What Car? New Car Deals service fits into the picture alongside the likes of Autoebid, Drivethedeal, Carfile, Coast2Coast Cars and others? The biggest difference is that we combine our independent and impartial reviews of new cars with upfront offers from car dealers. When using the services you have named, you already need to know the make and model, or at least the car class, that you want before starting your purchase journey. But our new car buying service links research and editorial/video content with the car buying experience into one smooth process. And, importantly, we display the offers made by our range of dealers up front without the buyer having to give any personal information; even your location is determined by your IP address rather than you having to enter it manually. In addition, all of our offers are compared against our Target Price, an independently researched figure that we believe is the most you should pay for each car, although you may be able to negotiate an even lower price. Plus, our Target Price isn’t displayed just to users of the site; dealers also see our Target Prices as they upload each car deal.